French Polynesia. 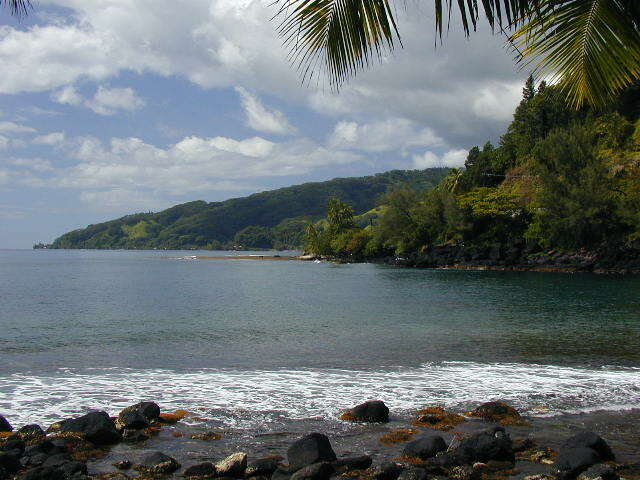 These French Polynesia pictures are a combination of our 2001 and 2005 trips and include the islands of Tahiti, Moorea, Bora Bora, Rangiroa and Tikehau. French Polynesia is definitely our favorite place on earth. The combination of stunning scenery, laid-back atmosphere and French cuisine is unbeatable.